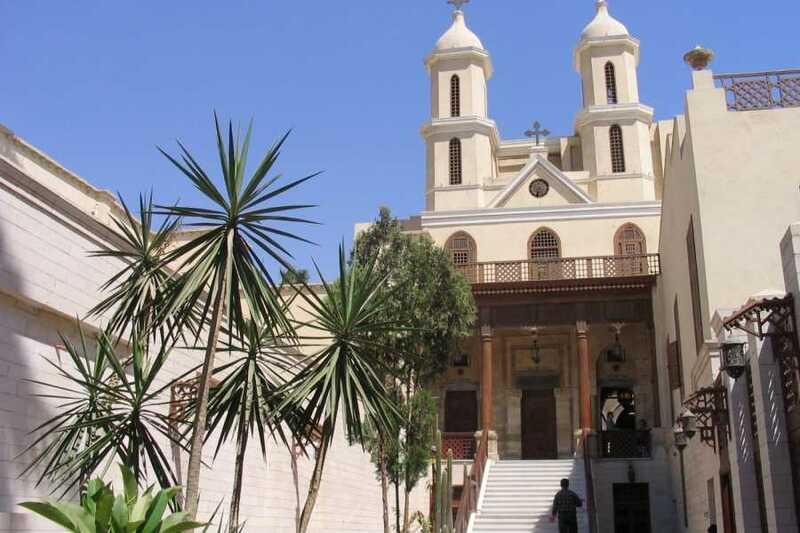 Coptic Cairo day tour is a tour to the old part of Cairo where ancient churches are all located in the same area. 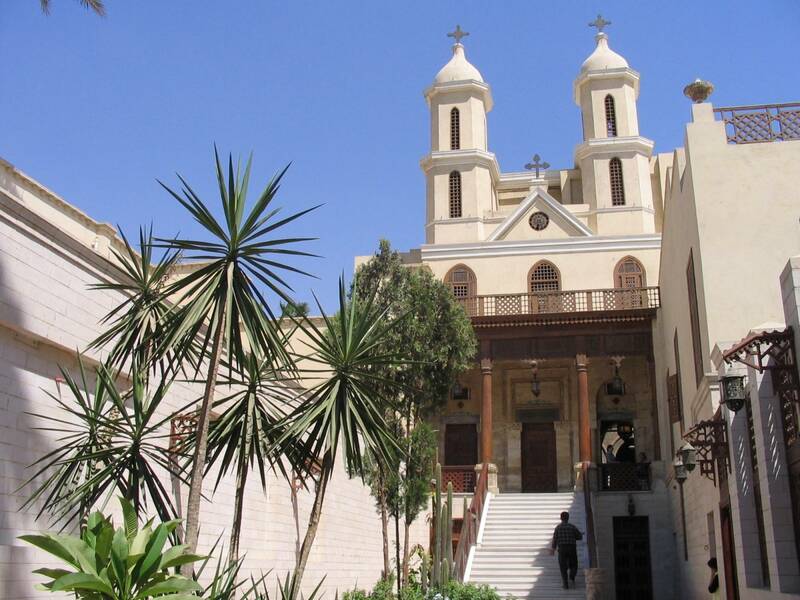 Discover the ancient sites and culture of Coptic Christians on a private tour through Old Cairo. Learn about Christian life in Egypt. The Hanging Church is built into the walls of the water gate of the Roman fortress and is possibly the oldest Christian church in Egypt. 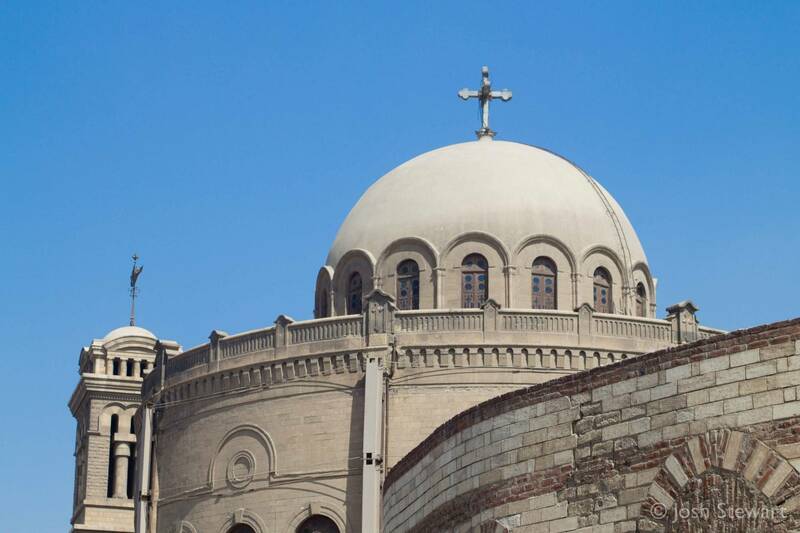 Dedicated to the Virgin Mary, it is one of Cairo's most beautiful churches. Continue to the Monastery and Church of St George This is not an old church, dating from 1909, but there has been a church in Coptic Cairo dedicated to the Martyr since the 10th-century. It is one of the few remaining circular churches in the Middle East. Your next stop is the Abu Serga, one of the places where the Holy Family rested after fleeing Israel from King Herod. At the turn of the century this little church, which dates from the 10th-century, was the most important pilgrimage spot in Old Cairo for visiting Christian tourists. There are 24 marble columns lining the central court, and a series of 12th-century icons depicting the 12 apostles. Ben Ezra Synagogue is one of the oldest in Egypt. Set in a shady garden, it was built on the site of 4th-century Christian church. The synagogue has been almost completely renovated. At the end of the tour you will visit the fascinating Coptic Museum, which is located in an area of great historical importance within the precinct of the Babylon Fort. 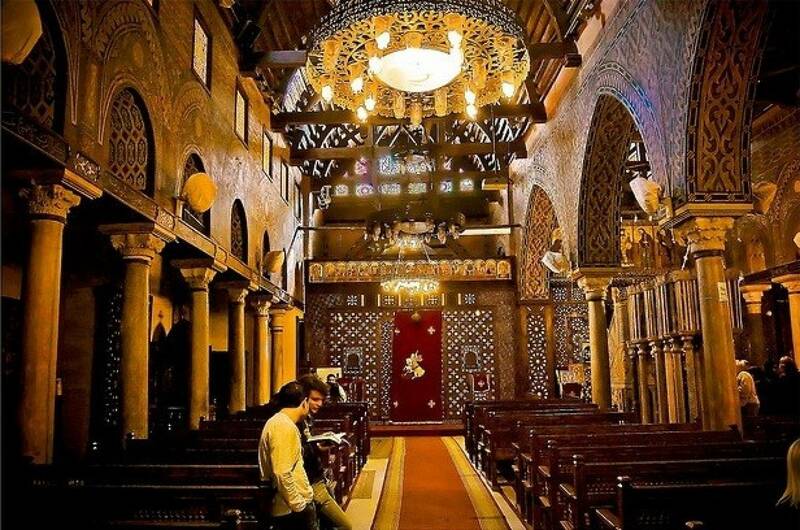 Occupying over 8,000 sq meters the museum features almost 16,000 objects of importance to the Copts of Egypt. This is a private tour allowing you to determine the amount of time spent at each of the sites.In addition you have the chance for a free shopping tour to see how this famous Papyrus artwork is made and have the chance to purchase genuine items if you wish. Reservation of the tour requires payment of full tour cost upon confirmation this can be done online or with bank wire transfer.